The group buy will end as soon as the performance indicator hits 100 percent, but not later than -18006 days 20 hours 45 minutes from now. The new carbon MT frame makes for a light and strong high performance all-purpose bike equally at ease with off-road trails and tarmac. The hardtail geometry is designed for precision handling, perfect balance and agility to tackle trails at speed. The relatively short chainstays enable great climbing and traction. 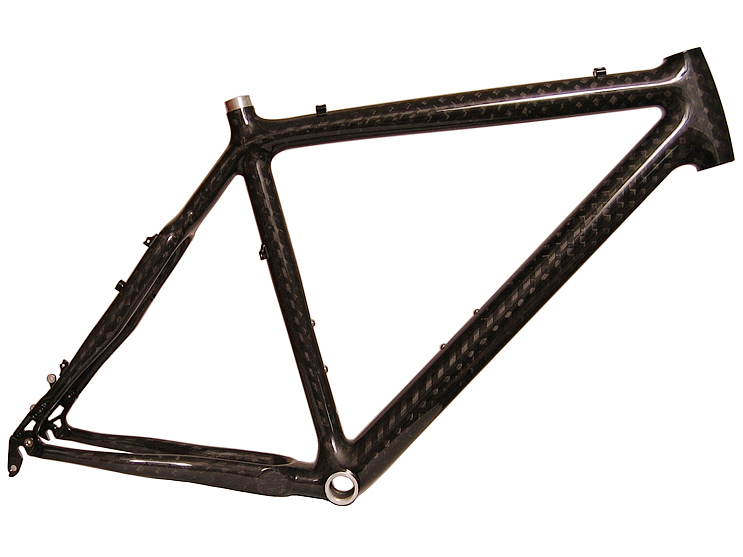 The full carbon monocoque frame is as light as many road racing frames, yet extremely strong to withstand the harsh punishment of off-road riding.